The premiere of BREATHIN’: THE EDDY ZHENG STORY is almost here—March 11 is just around the corner! Breathin’ features the story of Eddy Zheng, arrested at 16 and tried as an adult for kidnapping and robbery. View the new 2-min Trailer for Breathin’ here! In the trailer, Chicano poet/writer Jimmy Santiago Baca provides a quote: “There is so much right about this film– it reveals what’s wrong with the system, what’s right about the human heart, what’s enduring about the spirit, what’s unjust and cruel and barbaric about our prison system and the film explores the music of endurance in a way that makes Eddy’s journey epic…” While incarcerated, Eddy Zheng was inspired by Jimmy’s work. I remember reading quotes and excerpts that Eddy would share of Jimmy’s poetry, long before we started this documentary. It was an honor to let Jimmy preview the documentary, and hear his wonderful review. BREATHIN’ is an independent film project (directed by Ben Wang) that received tremendous infrastructure and organizational support from the Asian Prisoner Support Committee, Chinese for Affirmative Action, and Asian Americans for Civil Rights and Equality. As an independent filmmaker, it is unique to receive such tremendous support and this is part of what makes AACRE so innovative. Vincent Pan, CAA Executive Director, served as a key advisor for the project. John Fong, Nattie Fong, Victor Hui, and Bonita Cheng provided administrative and financial accounting services. In the film, APSC’s history is in the backdrop of the story and the ROOTS program is highlighted. 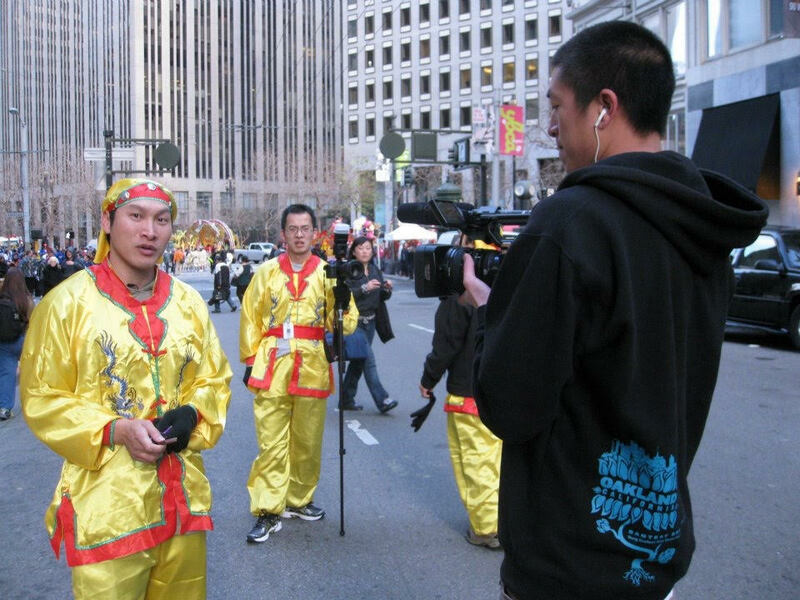 AACRE organizations are also co-presenting the CAAMFest screenings on March 11 and March 19! Thank you to the entire AACRE network for making this film possible. Buy tickets for screenings on March 11th and March 19th at the CAAMFest website!